Choosing the correct financial software and implementing it can seem overwhelming. Our team can help your business utilize QuickBooks to its fullest potential. 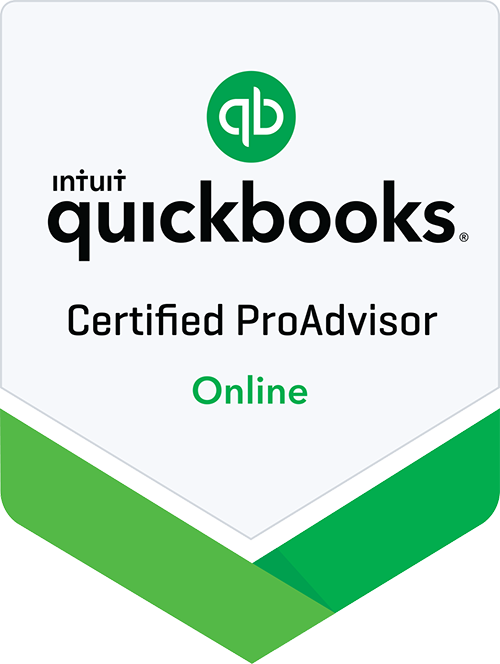 With our expert knowledge of the QuickBooks platform, we can help your organization increase productivity and generate more complete income and expense information, allowing you to access the accurate information you need to make strategic decisions. 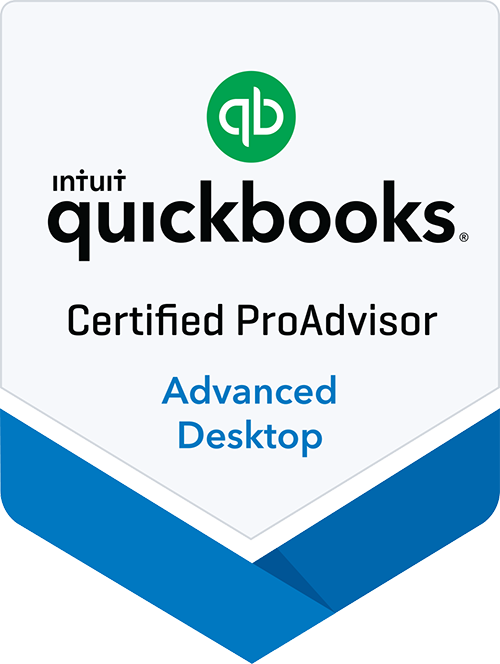 Let Quicksilver Accounting & Consulting provide the in-depth knowledge you need to optimize the use of QuickBooks in your organization. Ask us about our QuickBooks set-up and training options. We’ll have you up and running quickly and using the QuickBooks platform more efficiently, saving you valuable time, while you put accurate and invaluable information to work for your company.